African lions have declined drastically in the last century and have disappeared from over 80% of their historical range. 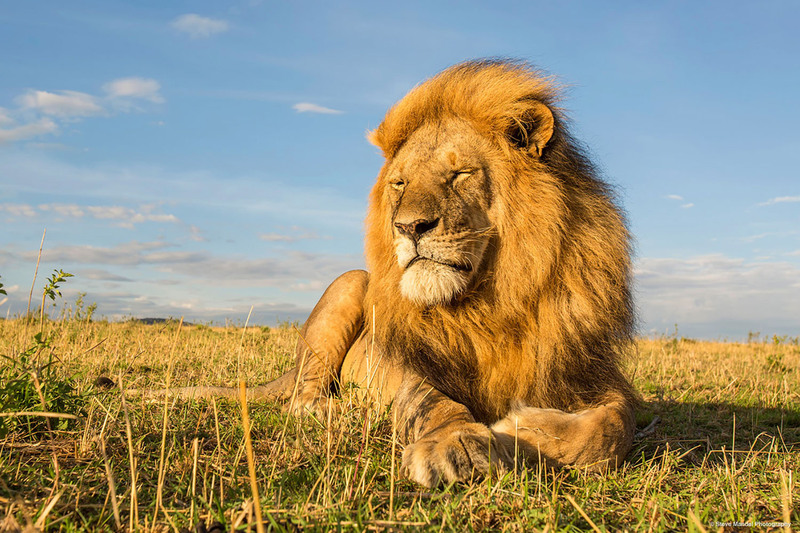 This decline parallels the decline in lions’ prey and has been caused by human population growth, habitat loss and conflict with humans, primarily over livestock depredation. 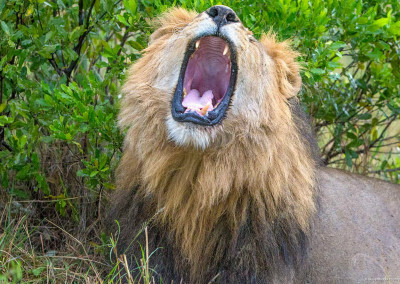 When lions attack livestock, both traditional herders and modern ranchers often retaliate by shooting, spearing, or poisoning lions. 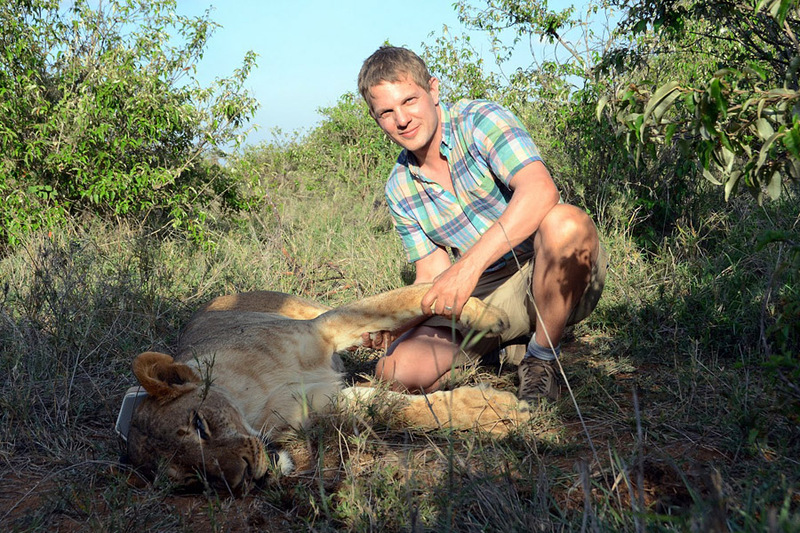 Our study attempts to understand the factors that influence human tolerance of lions, and what large carnivores need in order to share the landscape with people. 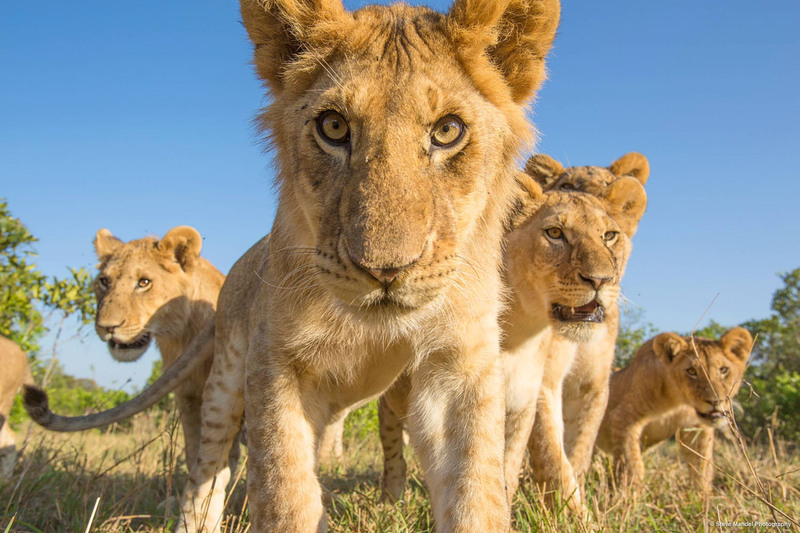 In an increasingly human-dominated world, the long-term survival of lions and other large carnivores depends on finding ways for people to coexist with them. Maintaining viable populations outside parks and reserves is critical because few protected areas are large enough to ensure long term survival of wide-ranging animals like lions, elephants, and other large mammals which undertake wide seasonal movements. 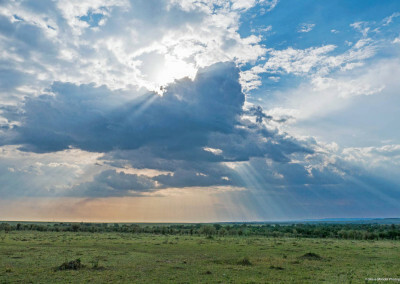 Laikipia County in Kenya is unique – it is the only place in the world where ranchers not only tolerate but actively encourage large carnivores like lions, leopards and hyenas living amongst their cattle and sheep. 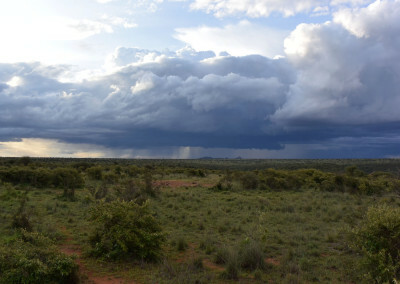 Commercial ranches in Laikipia are home to healthy populations of wild prey as well as carnivores, making it one of the most biodiverse regions of Africa . 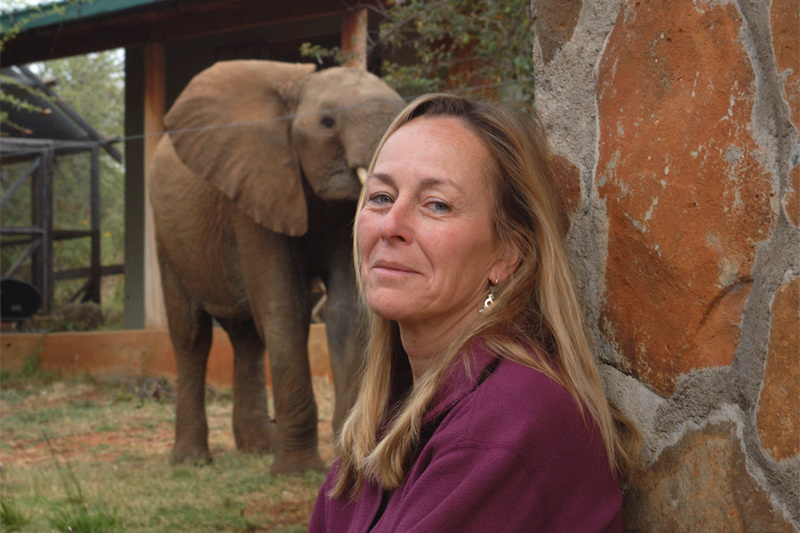 In spite of their unique commitment to conserving large carnivores, when Living With Lions biologists Laurence Frank, Steven Ekwanga and Alayne Cotterill (now Director of Research for Ewaso Lions) began conducting research in 1997, Laikipia ranches still frequently killed lions that took cattle or sheep. 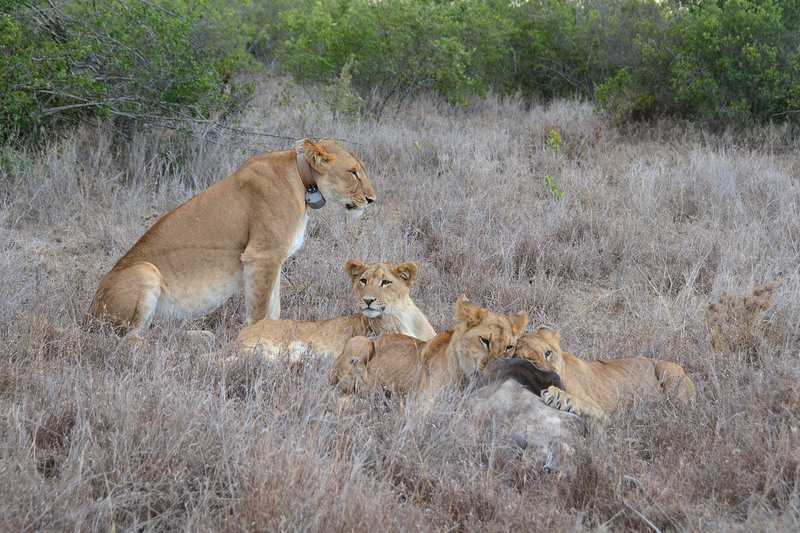 Over years of close collaboration, LWL and the ranches have modified ancient African livestock management practices to reduce conflict with lions. 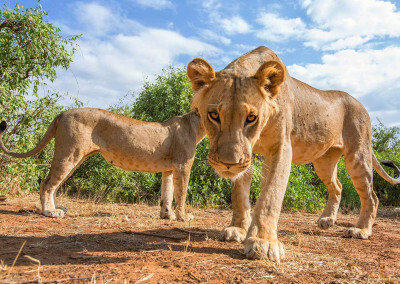 Improvements in traditional bomas (thorn bush livestock enclosures) and herding practices have produced a dramatic reduction in retaliatory lion killing and an increase in the lion population of Laikipia. 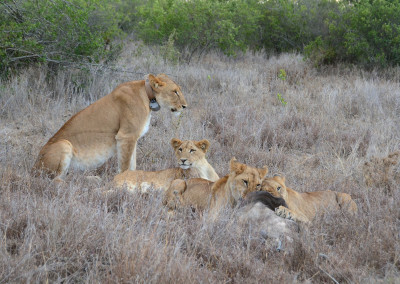 We have also learned a great deal about how lions change their behavior in response to human activities in order to coexist with people and livestock. 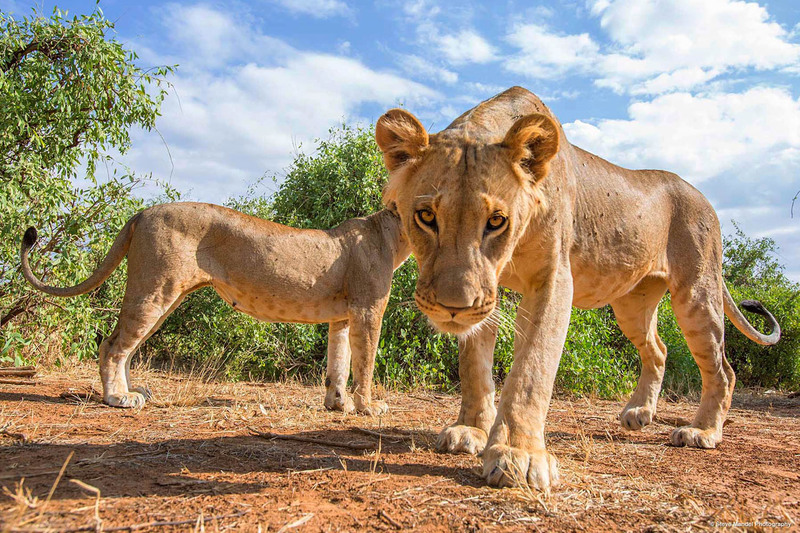 Now LWL and Ewaso Lions have been joined by ecologists, physiologists and engineers from the University of California, Santa Cruz, working with state-of-the-art technology to better understand how human activities impact the physiology and behavior of large carnivores (e.g. see santacruzpumas.org). 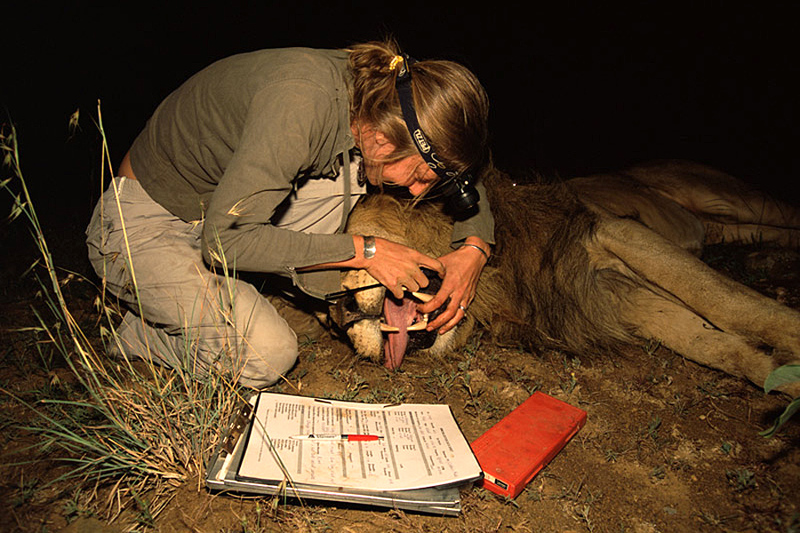 We are using GPS/accelerometer SMART (Species Movement, Acceleration, and Radio Tracking) collars to continuously monitor the movements and predation of lions to understand how their energetic expenditures are influenced by human activity. By tackling these research questions below, we hope to understand how landscape scale changes in the environment affect the physiological demands of a predator and so influence its survival, reproduction, ecological impacts, and conflict with humans. 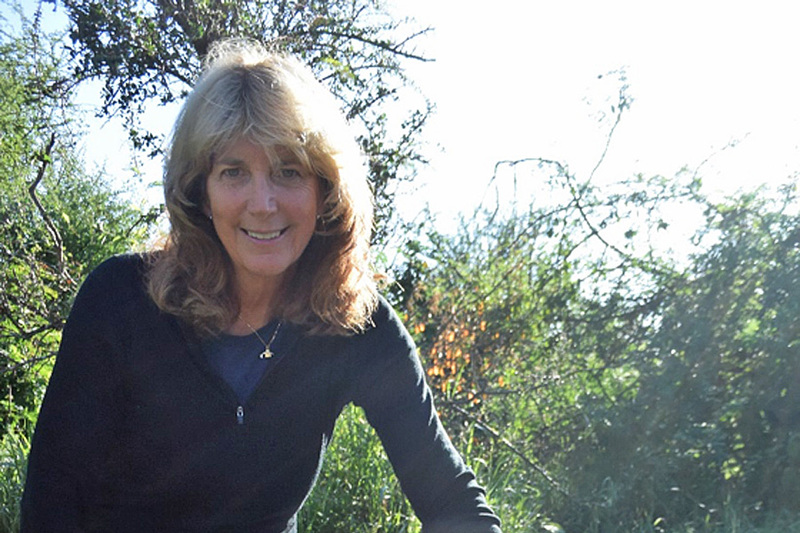 With conservation biologists Margaret Kinnaird and Tim O’Brien, we are documenting the diet of Laikipia lions, and how predation is affecting populations of Grey’s zebra, hartebeest, eland, and other rare or declining grazers. How important are livestock in the feeding ecology of Laikipia lions? How much energy do lions expend in the regular course of their lives? How much energy does it cost them to kill prey? Are some species more energetically expensive to kill than others? What proportion of their energy is spent hunting vs. killing vs. eating vs. sleeping? How much extra energy do females expend in raising cubs? And how much do these add up to each day? How do these different energetic expenditures vary according to environmental factors, particularly those related to human activity? Do large carnivores expend more energy, and thus need to kill more prey, where there is more human and livestock activity? At what energetic and ecological costs? 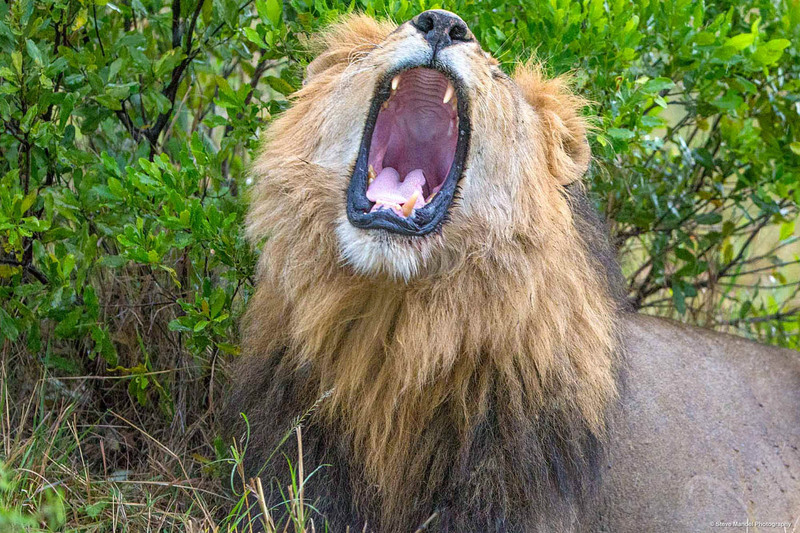 Is it energetically costly for lions to avoid cattle and people? If so, how can those costs be reduced? 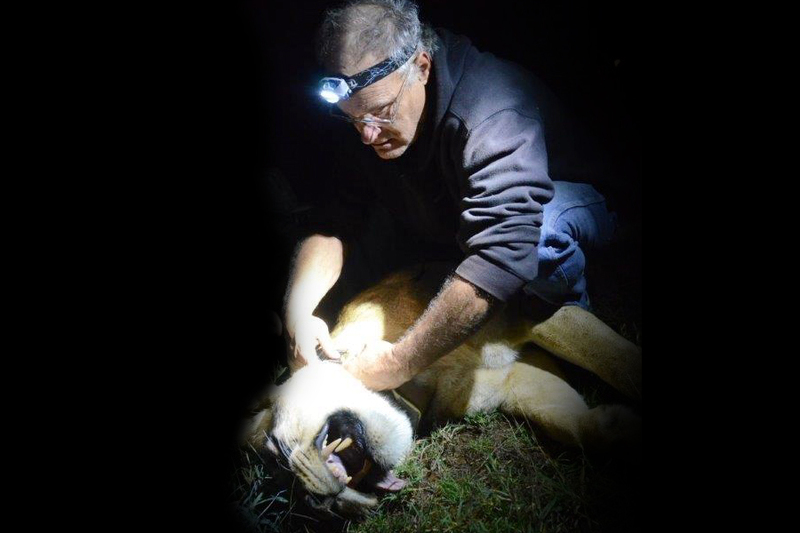 By understanding how human activity impacts the energetics of large carnivores, we hope that our research will provide insights and potential tools to land managers and conservationists for developing better strategies to coexist with large carnivores. 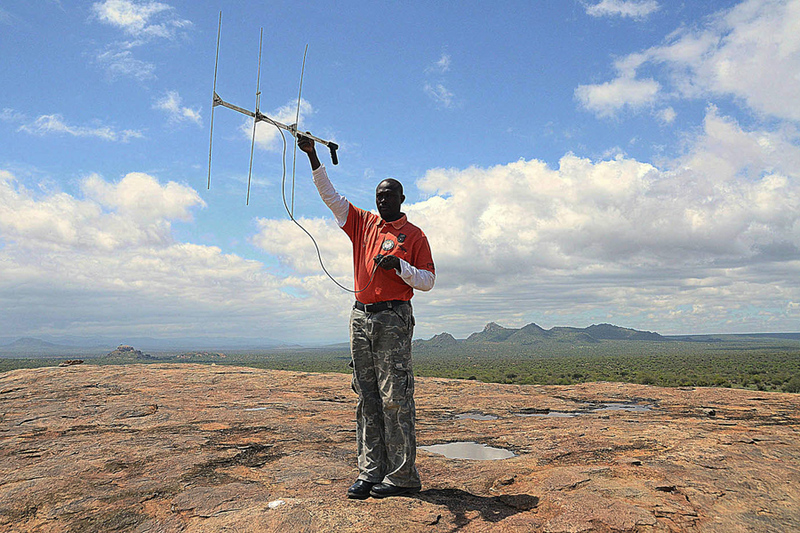 The GPS/Iridium collars collect location and movement data throughout the day and send them to us every morning. 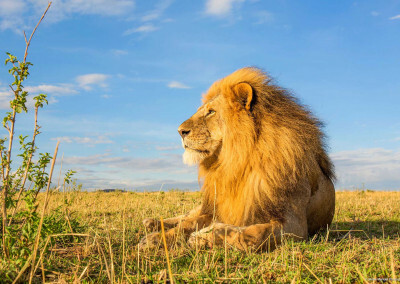 The movement data are displayed on this website so that Laikipia residents know where lions are located at any point in time and are able to instruct herders to avoid areas with a lion pride on that day. 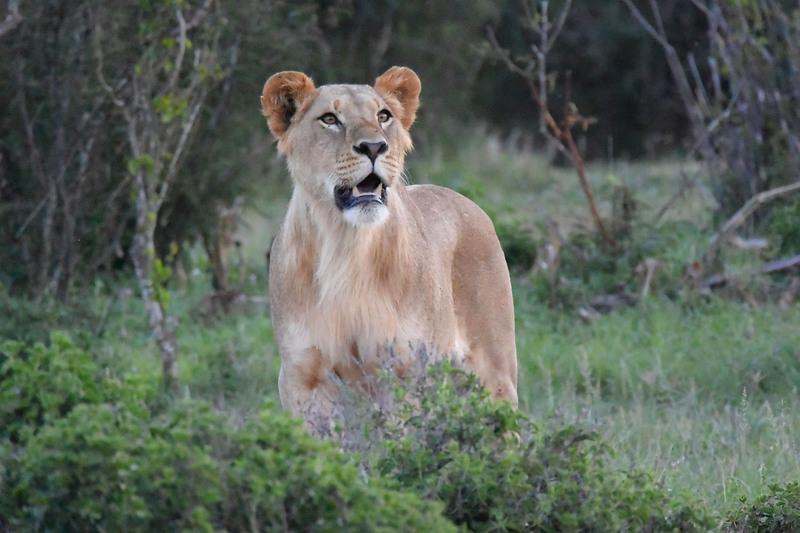 As many of the ranches have safari tourism to complement their livestock income, our real time information enables them to find the lions for their guests. 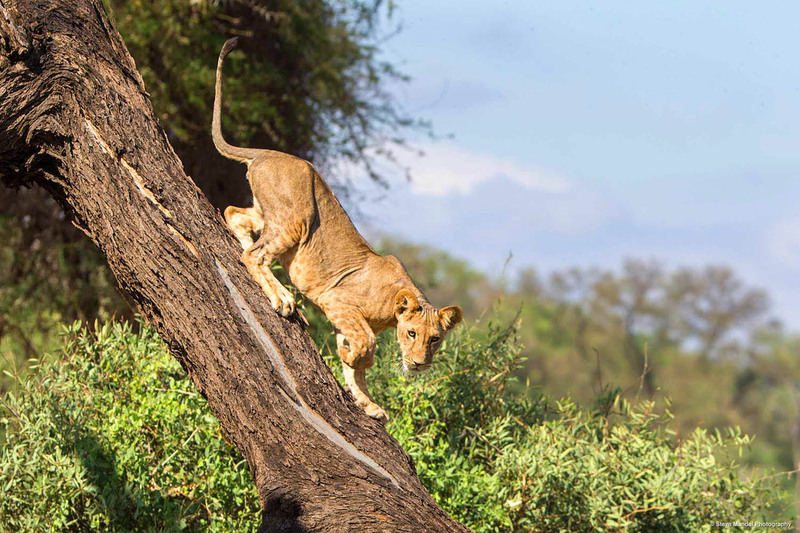 Lions are normally very difficult to find in this bushy landscape, so knowing where they are ahead of time greatly increases the chance that local guides can find lions for visitors. 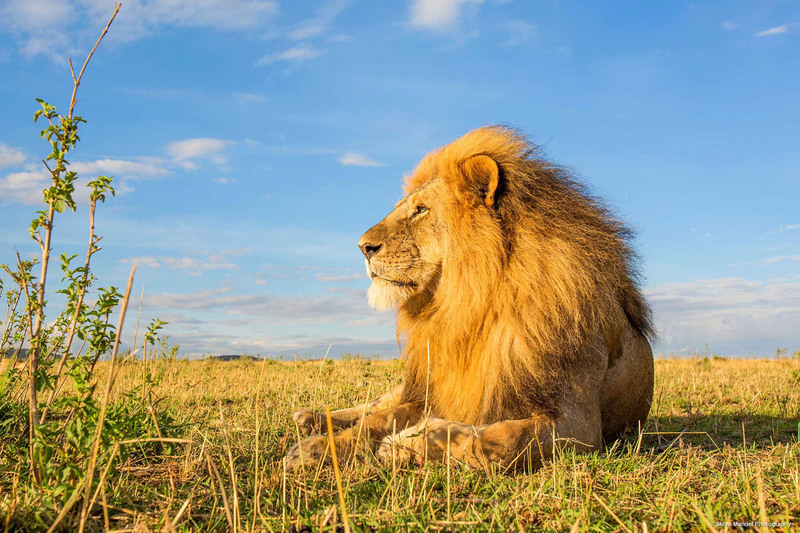 Ranchers follow their activity with great interest by learning about their comings and goings on a daily basis, and are becoming even more enthusiastic advocates for lion conservation. 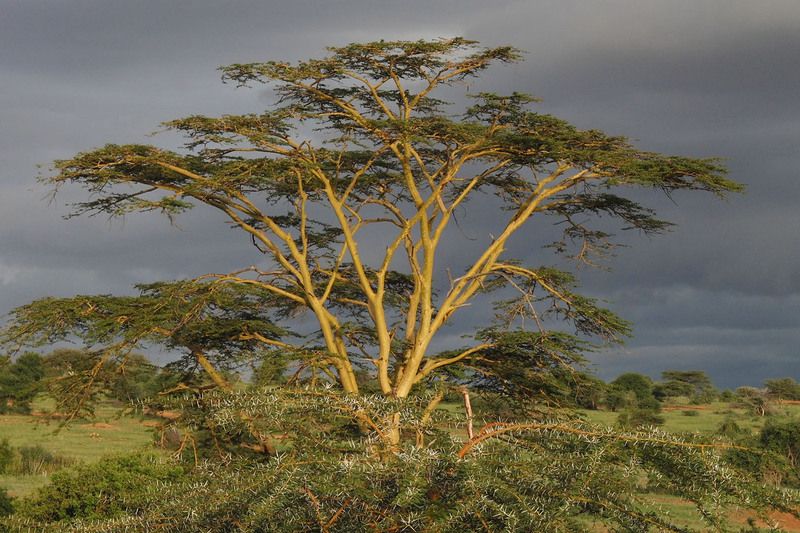 Laikipia landowners protect rather than eliminate large predators among their cattle, providing a model for livestock producers elsewhere, such as the North American West and Europe, where wolves and bears are increasing after centuries of persecution. While the lion population in Laikipia is doing well, population densities are still below those in fully protected areas. 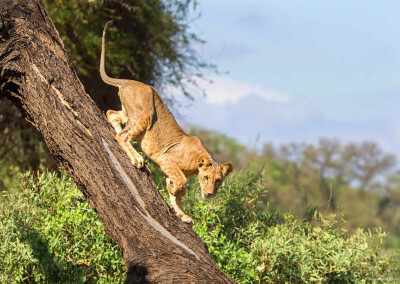 This is due in part to the fact that cattle are more abundant than wild prey but largely unavailable to lions, but other factors may explain the fact that female lions in some parts of Laikipia seem to be quite successful at raising cubs, whereas those in other parts fail repeatedly. One factor driving this discrepancy is probably that continued shooting by a small minority of ranches in some areas means that mothers do not have female companions to help in cub-rearing, so litters fall prey to other predators. However, the adverse impact of human activity on lion energetics may also play a role. The energetic budget of an animal is its lifeblood. If an animal can’t maintain energy balance, it will soon die. And females cannot successfully reproduce if they cannot acquire more calories than they need for their own survival. However, it is likely that other human land management practices are also important through their impacts on female energetics. 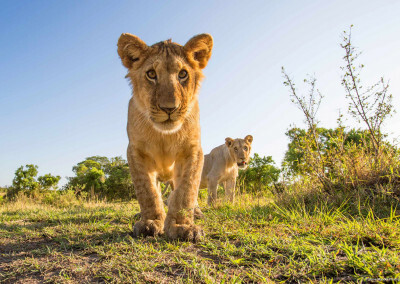 We have found that lions change their movement patterns, habitat use, and even social structure in response to human activities on the landscape, and these changes might cost all lions energetically. 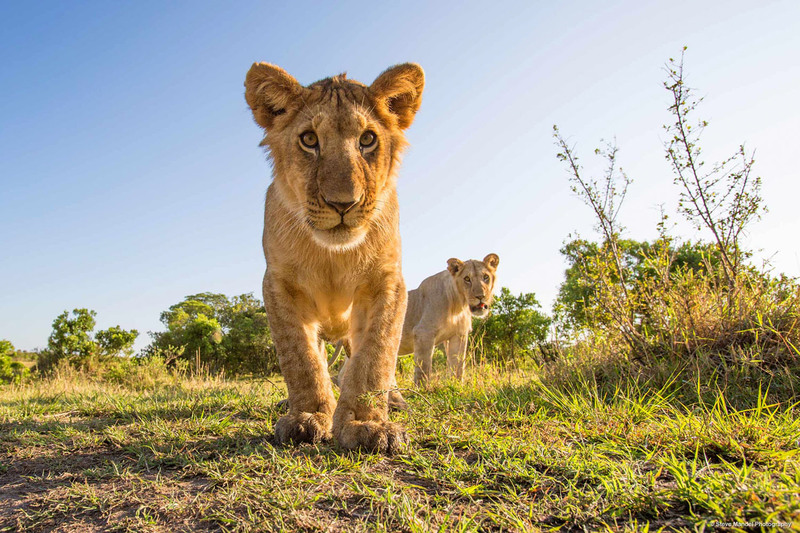 We suspect that in some parts of their range it just takes too much work to raise cubs because females have to expend too much energy avoiding human activity to provide sufficiently for their cubs. 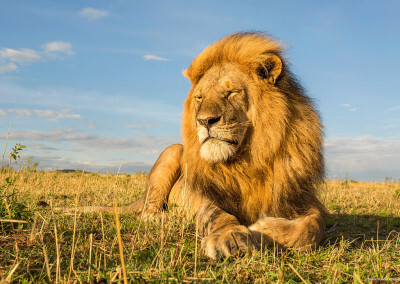 Lions still persist in some areas where traditional pastoralists continue to live as they have for millennia, dependent on their herds of livestock but lions living in these areas might be subject to different energy demands than on the relatively secure commercial ranchland of Laikipia. 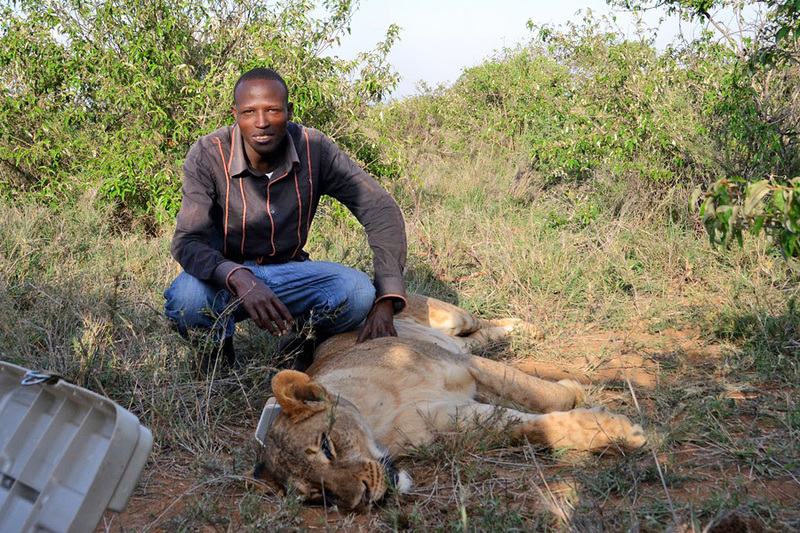 Alayne Cotterill is now Director of Research for Ewaso Lions, which has successful community conservation programs in Samburu County north of Laikipia, one of the few community areas where lion numbers have increased. 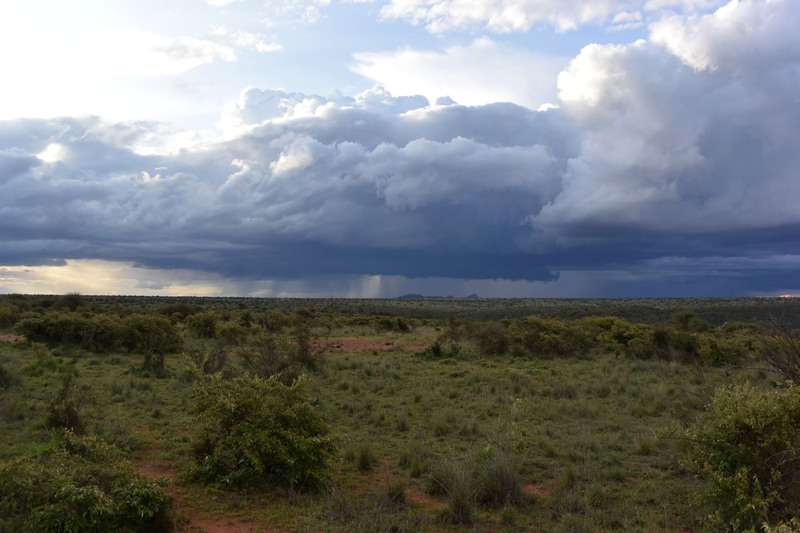 In 2016, she will deploy GPS/accelerometer collars on lions in these arid lands, where human, livestock, and lion ecology are quite different from our long term study area in Laikipia. 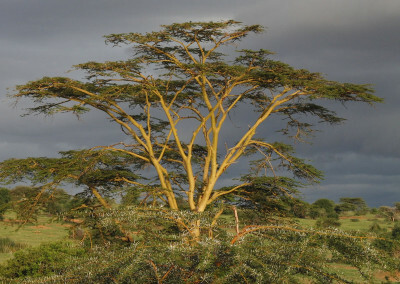 By understanding how human activity impacts the behavior, movements and energetics of lions in multiple land use types and under different environmental conditions, our research will provide insights and potential tools to land managers and conservationists for developing better strategies to coexist with large carnivores in Africa and elsewhere in the world where these magnificent animals still live. Like Us on Facebook for Photos, Videos and Posts from the Field!